The city’s nightlife rebellion has begun. The Cocktail Collective at The Venetian Resort Las Vegas. Send ordinary nightlife into exile with an outing to The Dorsey, Rosina, and Electra, three distinctly different destinations for full sensory indulgence: beautifully crafted cocktails, visionary décor, lingering conversations, and delightfully open-ended evenings. Inspired by you and your uncompromising thirst for quality, these three venues offer a radical departure from the familiar. 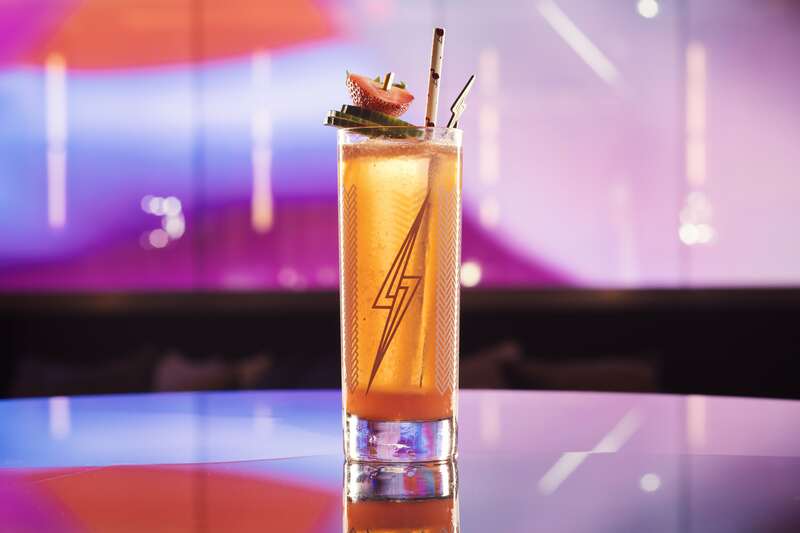 Enter a new dimension at Electra Cocktail Club, where style endures and good taste is paramount. For ardent lovers of ambiance and seductive discovery, step inside Rosina. For the sunrise chasers, the fashionable, fanciful and the unapologetically adventurous, The Dorsey beckons. At The Cocktail Collective, the music beguiles, the cocktails slay and atmosphere conquers all. Grab a seat at the bar at Rosina—the perfect spot to enjoy a cocktail. 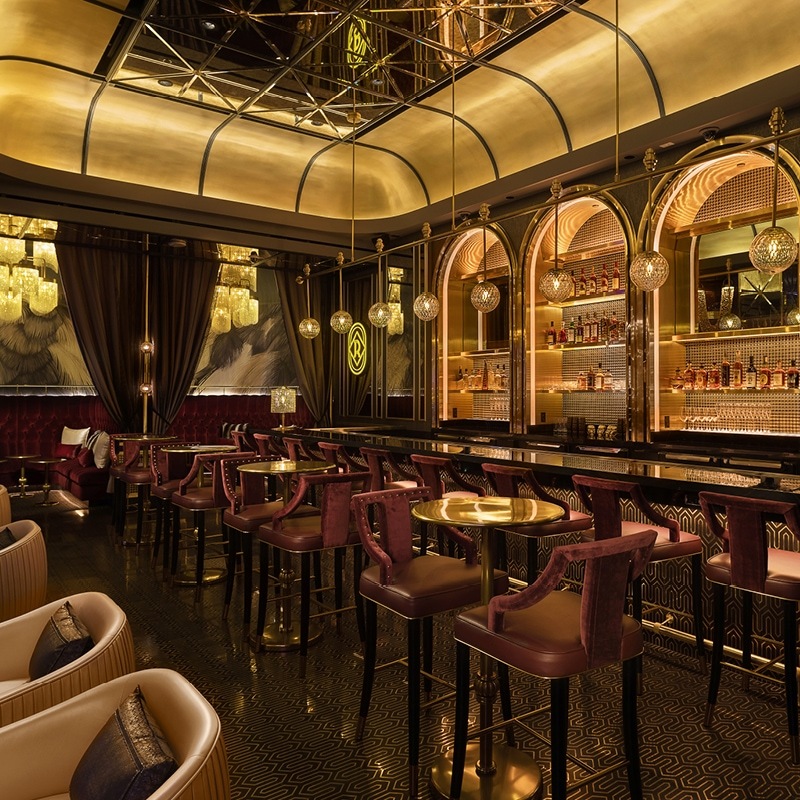 Rosina celebrates an up-close-and-personal nightlife, where style reigns supreme. Designed with Art Deco influences, Rosina is an opulent jewel box just waiting to be opened. Classic cocktails are served to the tune of equally timeless artists, while the mischievous “Champagne Call Button” impatiently awaits a push. Rosina is yours for an intimate nightcap or a seductive start. The Dorsey is an ode to true cocktail culture. Visually stunning, The Dorsey embodies old school service standards, superb cocktail crafting, and a bold, versatile atmosphere. While admiring the artwork, sip on a work of art. Settle in for a story near the conversation-starting fireplace, while nodding to the beat of hip-hop classics. The Dorsey provides a vibe that stimulates the intellect and redefines what nightlife can be. Grab the crowd pleasing Trouble Maker cocktail at the new Electra Cocktail Club. Electra Cocktail Club’s ethereal design drops you into a universe of its own. Commanding the space is a 40-foot display featuring original artwork and a vast, black, absolute-stone bar. Electra’s surreal aesthetic and electric energy are magnified only by its avant-garde cocktails that defy the limits of tradition. 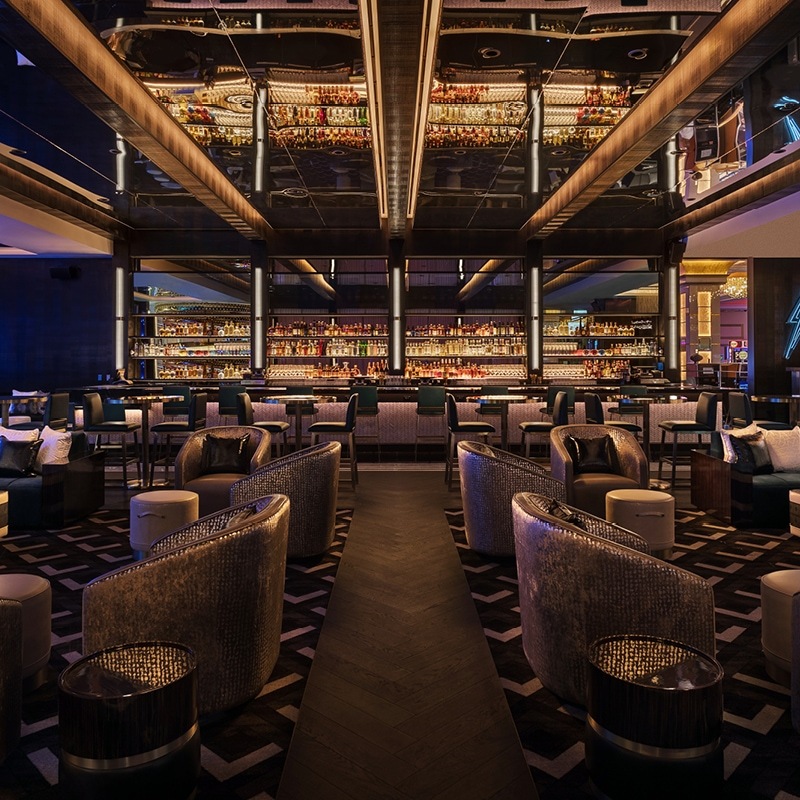 If you’re eager to put your finger on the pulse of Las Vegas’ newest nightlife, look no further than Electra.